On the 22nd of this month We Are The Oceans (WATO), the ocean conservation NGO, proudly launched the first in a series of gaming initiatives designed to educate and inspire behavior change around the daily use of plastics, highlighting the hugely damaging impact they have on our world’s oceans. 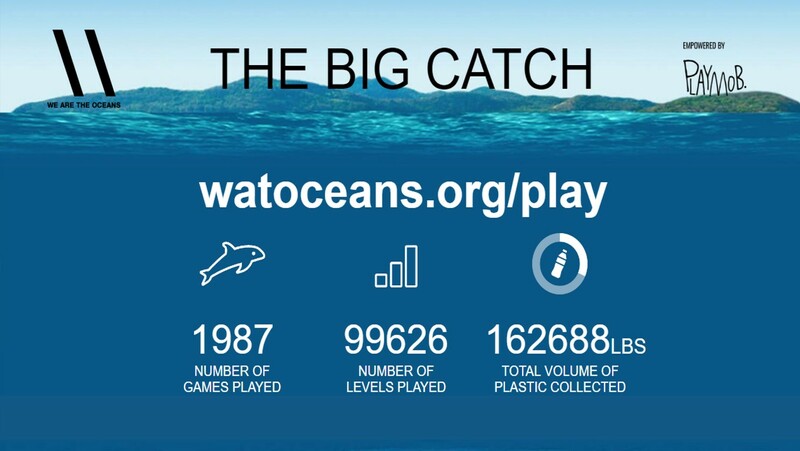 The launch of The Big Catch, playable online at www.watoceans.org/thebigcatch, features a rare and endangered Vaquita porpoise, one of the most endangered marine mammals today, with estimated numbers at below 30. In The Big Catch the Vaquita travels through several highly polluted real-world ocean locations, cleaning them of harmful plastics and getting to the source of the problem whilst educating players along the journey. WATO are asking everyone to join the 'WATO challenge' by playing The Big Catch and helping to reach the target of 1,000,000 lbs of in-game ocean plastics collected. So start playing and sharing the game today! WATO has teamed up with global game developer and distributor, Rovio, to incorporate ocean messaging into one of the most downloaded game franchises in history – Angry Birds. Utilizing enormous gaming platforms provides WATO with a dynamic way to communicate to and engage Generation Z with a topic they care deeply about and 3 billion users have installed the Angry Birds app so far. Interestingly, the same number of people depend on marine and coastal biodiversity for their livelihoods. 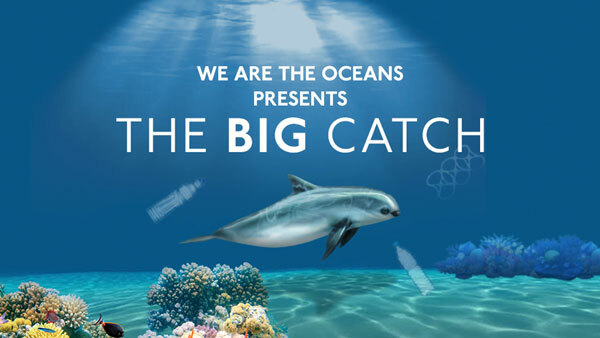 The new game, The BIG Catch, launched April 22nd behind closed doors at the Sustainable Ocean Alliance before being pushed wide via the Rovio portfolio including Angry Birds, and players will encounter a fun game mechanic whilst being educated and being presented with clear calls to action about the oceans. Once the game is completed, players will be directed through to the WATO website and invited to make a personal commitment with regard to their use of damaging plastics such as plastic straws or plastic bags. 25th April 2017, New York City and London: Global ocean preservation collective We Are The Oceans (WATO) today launched the first of a series of initiatives designed to educate and inspire behavioral change around the use of plastics such as straws, bottles and bags, and the devastating impact they can have on our oceans and marine life. 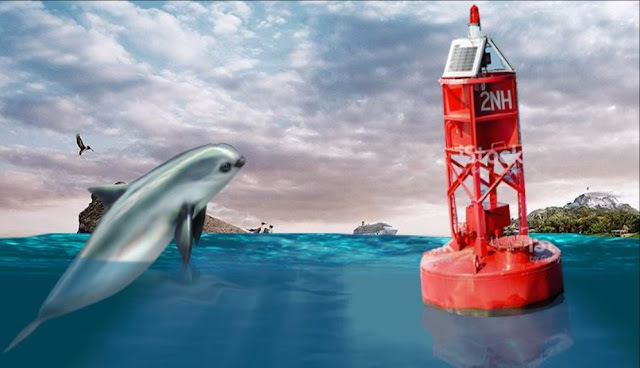 The first campaign, empowered by Playmob, features a game called The Big Catch where, with the help of a rare and endangered Vaquita porpoise, players must navigate through multiple polluted real-world ocean locations and collect as much plastic as they can. Between each level, players are asked specific educational questions designed to teach them key facts about our oceans and the direct and deadly impact of plastic pollution. 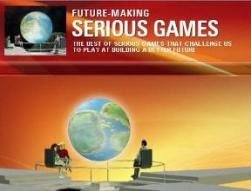 The game, supported by UNOPS (United Nations Office for Project Services) and shown behind closed doors to attendees of the Third Annual Sustainable Oceans Summit on Saturday 22nd April, is now available as a playable mobile ad unit, distributed across a range of games as well as being available to play and share online at https://watoceans.org/thebigcatch/. WATO is targeting the campaign, alongside its future initiatives, at the most hyper-connected and socially conscious generations, Millennials and Generation Z, engaging them on their terms through collaborations with creators, designers, inventors and innovators. Daisy Kendrick, Founder and CEO, WATO, said: “We believe that the fun and engaging nature of online and mobile gaming has the power to get the message of the oceans to people globally on their terms. “We’re focusing our first campaign on the issue of ‘plastics’ as they are so permanent, indestructible and one of the oceans’ biggest pollutants. We are challenging players to collect one million lbs of virtual in-game plastics, which we hope will inspire long-term behavioral change and are inviting players to take the WATO pledge and commit to reducing their usage of plastics. 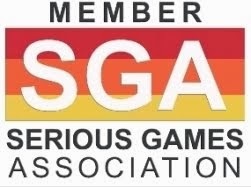 Jude Ower, Founder and CEO, Playmob, added: “It’s estimated that 6bn hours are spent playing games globally each week. We also know from our work with major NGOs and games makers, just how powerful that medium can be for delivering a social impact message.